Will and Weasel started writing and rehearsing together as a duo in 2015. They have been perming live regularly ever since and release their debut album, ‘Fossils Of The Mind’ in Jan 2018. 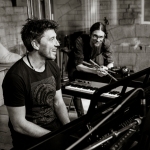 Weasel brings a dynamic sonic energy to the piano based, soulful and honest songs written by Will. The live performances are free flowing and expressive as genres move through rock, drum and bass, classical and singer-songwriter. 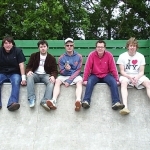 Their debut album has been recorded in The Wood Room at Real World Studios and at Crossleaze Studios. It is being mixed and produced by Charlie Grimsdale and features musicians Bethany Porter and Sue Lord on strings and Joe Holweger on bass. In additional to this a temporary choir was formed to record vocals on ‘Golden Ratio’. The duo are planning on playing some choice venues and festivals throughout 2018. All information can be found on their website <click here>. 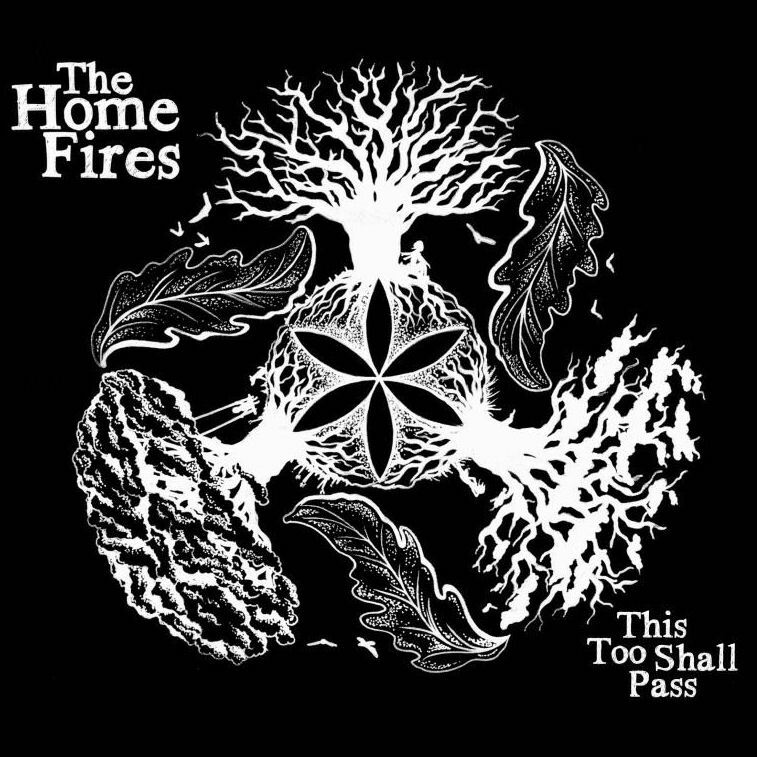 The Home Fires released their debut album ‘This Too Shall Pass’ in 2013. 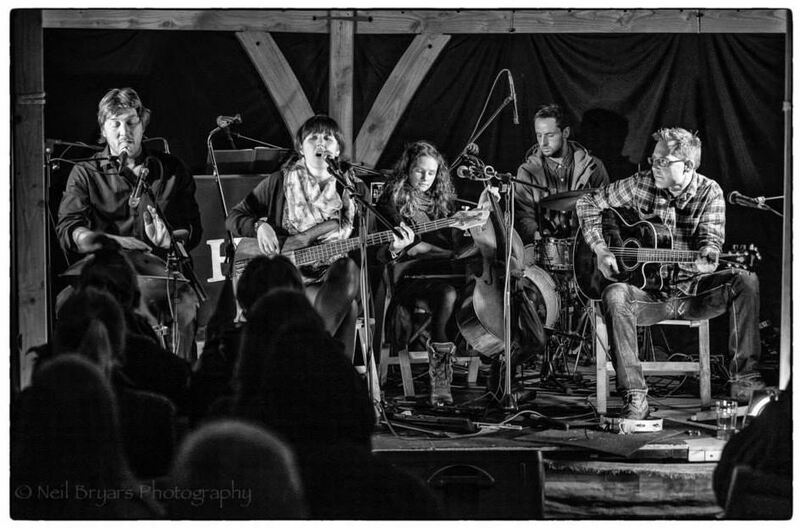 In recent years they have been lighting up folk and acoustic clubs and festivals, building a strong following and reputation. 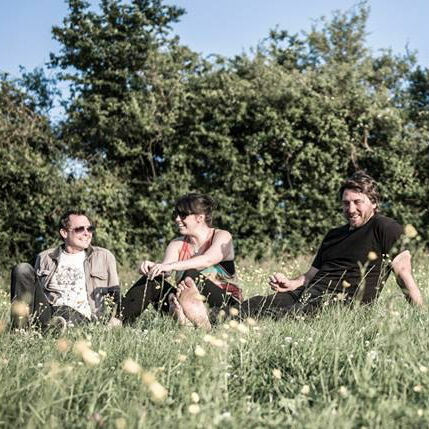 The core of the band consists of Nikki Capp (vocals, penny whistle and flute), Will Lawton (vocals, piano and hang) and Neil Muttock (guitars). 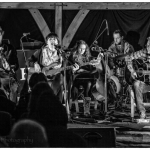 Other friends and musicians that regularly join the band on live performances and recordings include Bethany Porter (cello, vocals and ukulele), David Power (drums) and Ami Kaelyn (cello, vocals and bodhran). The bands debut album was recorded at Real World Studios in Box following a successful ‘Kickstarter’ campaign that funded the recording and production of the album. The band have been taking a recent break due to member commitments and will regroup when the stars next align. 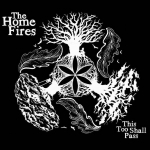 For more information please visit www.thehomefires.co.uk. 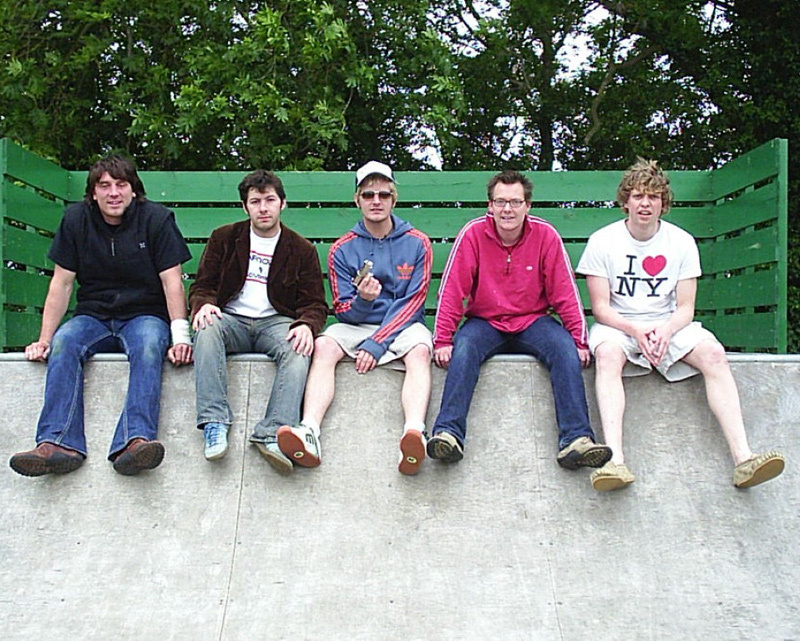 Orangutan were formed in 2000 when Will Lawton and Joe Holweger recorded an EP titled ‘Surprised Coconut’. The band were shortly joined by Neil Muttock. 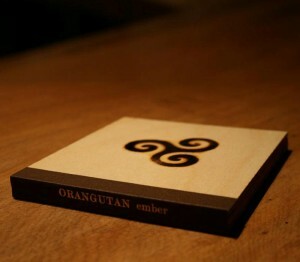 Although the band rarely performed live, they spent six years writing and recording the album ‘Ember’. 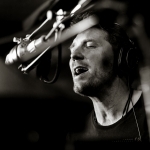 This was recorded at Alpha Studios by Corin Dingley in the village of Priddy on the Mendip Hills. 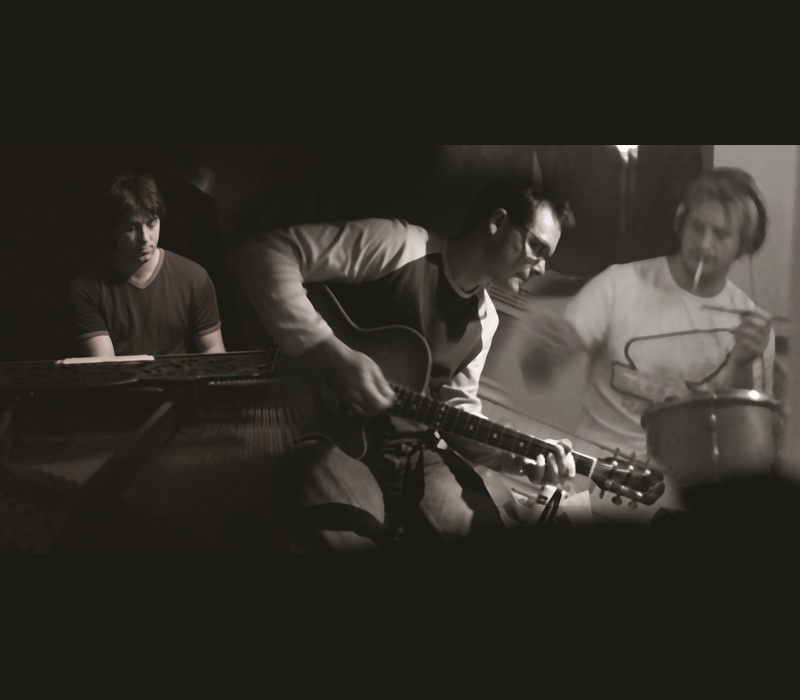 It is a full length album recorded using acoustic instruments. Towards the end of the album, the musicians required cello on their music and were introduced to Bethany Porter who features on two tracks ‘Sooner’ and ‘Transmogrification’. 150 limited edition copies of the album were pressed and encased in wood. A metal brand was made of the ‘triskele’ symbol. This brand was heated in a fire and then stamped on the wooden front cover of each album (seen here in the profile pictures). 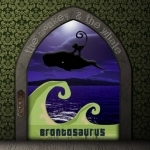 Brontosaurus is the greatest, yet slowest moving band on Earth. Debauched nights in the late 90s led to a peculiar collection of songs, many recorded at about 5am somewhere or other. Realising there were a few gems in and amongst the dog shite Connor Hammel, Crawford Baxter and Buck Saunders started to polish the better tunes. 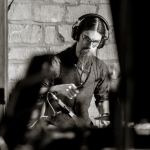 They engaged the services of Zak ‘Hairy’ Watts to write and narrate a story that weaves its’ way through an album entitled ‘The Monkey & The Whale’. 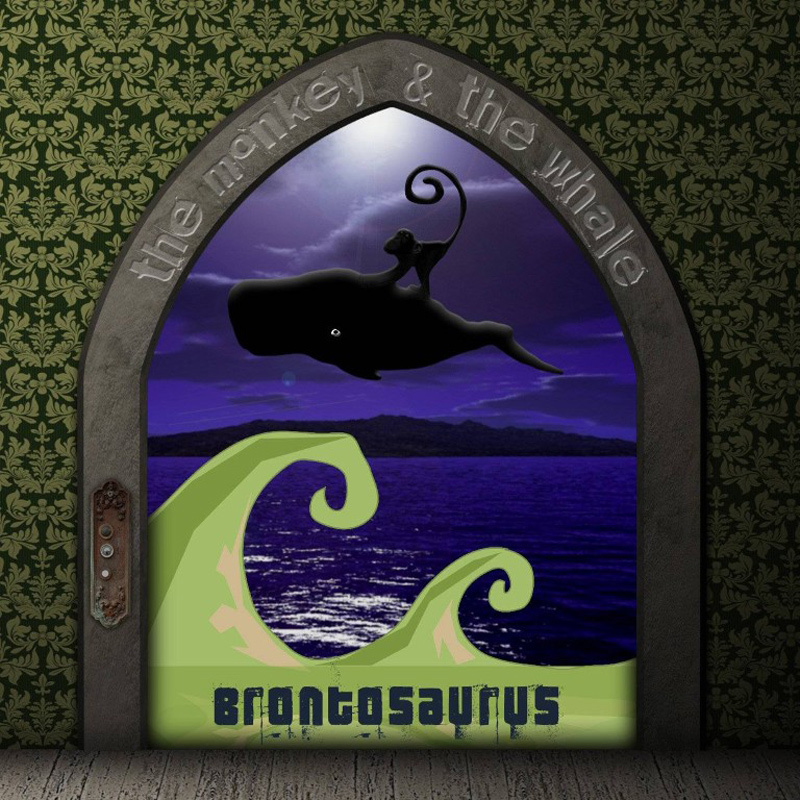 To read the full story of Brontosaurus please visit here – on MySpace. There is also a Brontosaurus page here – on Facebook. The band at rest during the recording of the narration session at Coton, near Cambridge 2005. The Zennor Project were a musical whirlwind of a band that formed in 2001. Members included Tracy Jane Sullivan (guitar, vocals), Tim Jones (bass), Will Lawton (keyboards, vocals), Ashley Moffatt (drums), Neil Muttock (guitar), Peter Van Pletzen (djembe and fire dancer). The band rehearsed in a pig shed in the village of Zennor, nr. 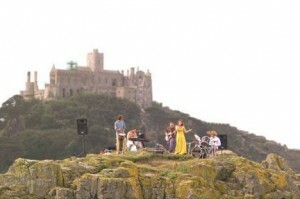 St. Ives, Cornwall and mainly performed in the south-west tip of England. 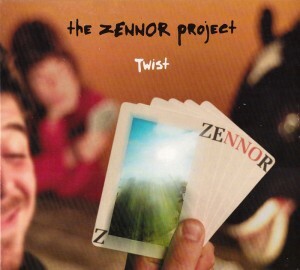 An EP titled ‘Twist’ was recorded towards the end of the year which captures six songs that were written during the time that the band were together. 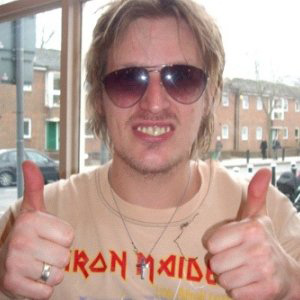 After the band split, Ashley Moffatt (aged 27) was tragically killed by a car whilst walking home one night.